Lindsey Ferra signed up for Earth’s Singles Program wanting love, marriage and happiness. She found the first two but the third required a bit of work. Lindsey Ferra signed up for Earth’s Singles Program wanting love, marriage and happiness. She found the first two but the third required a bit of work. Fighting aliens, running from aliens and making friends with aliens all seem to be on the agenda for the day. Her only question now is can she find her way back and will happiness be on the schedule this time. Senate Leaders Baruk Laars and Zadal Gatar planned a marriage for business reasons. Their wife Lindsey gave them something else…love. 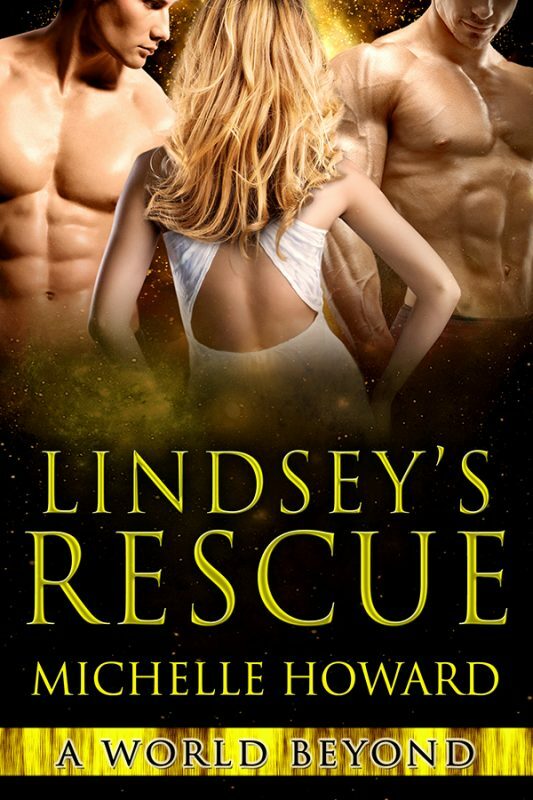 Can these two work together to correct their mistake and will Lindsey be rescued before it’s too late?